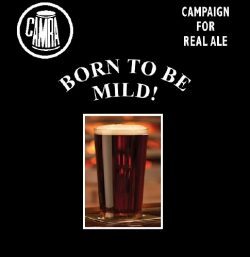 Milds are usually dark in colour, but light Milds are also brewed, AK from Fremlins in Kent being the first Mild that I mashed in, as a junior brewer. But it’s the darker ones that I really like. 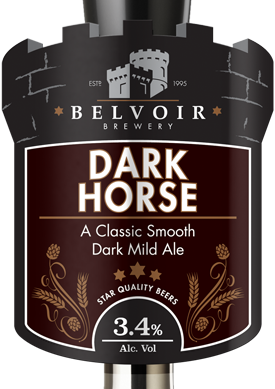 As the amount of hops in the recipe is relatively low, the dark malt that provides the colour also predominates in flavour. 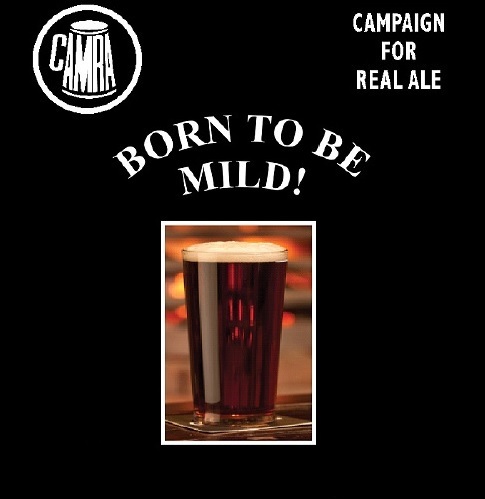 Other brewers also make Milds that are almost as good. 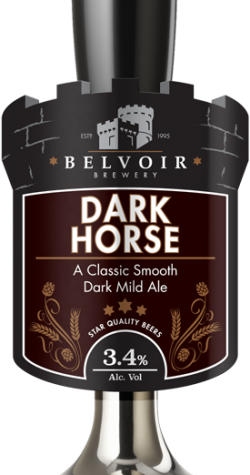 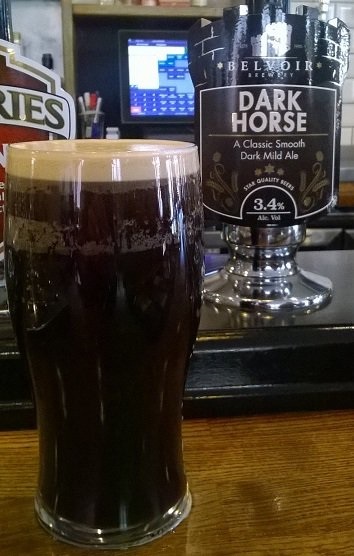 If you can’t find Belvoir Brewery Dark Horse Mild in your local, why not try any of the locally brewed ones that you can find this month, and enjoy Mild in May!